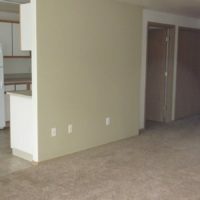 We have an opening for a spacious 2 bedroom 1 bath apartment located on ground level! 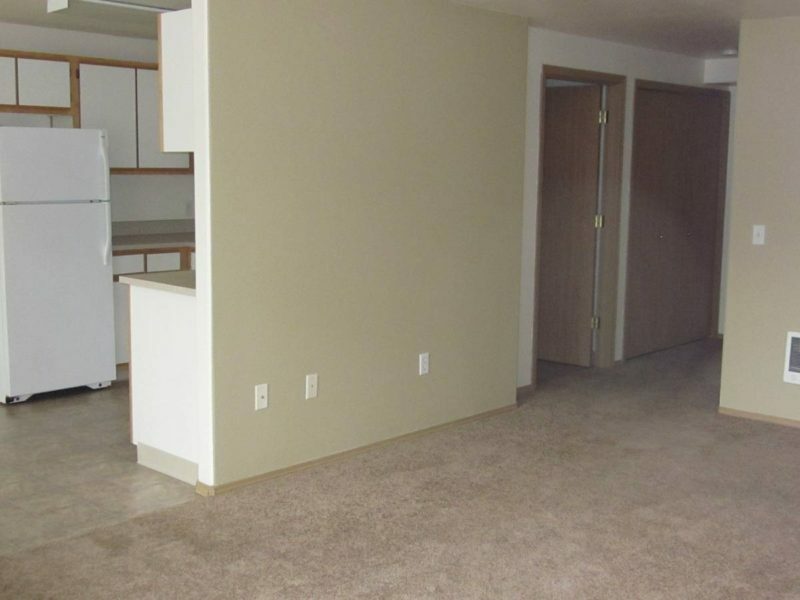 These spacious apartments are 850 sq feet with washer and dryer hook ups! 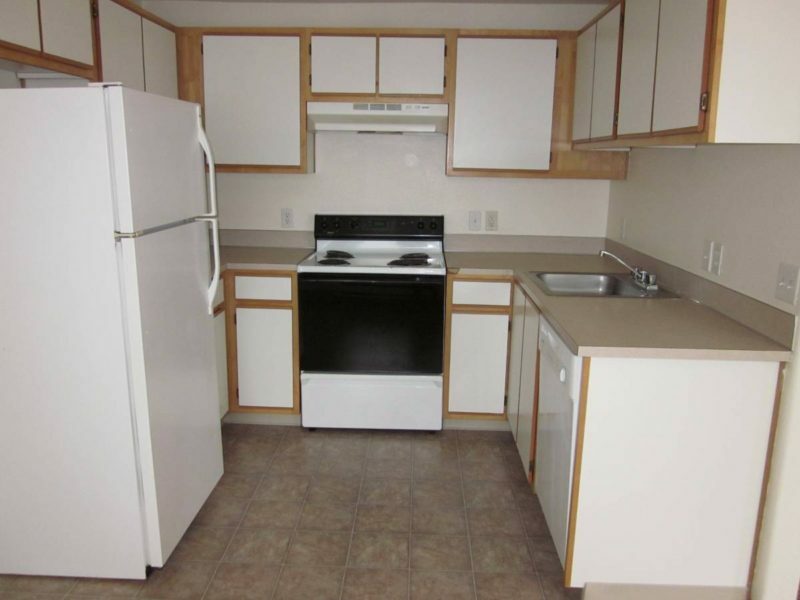 This unit includes a full size refrigerator, dishwasher, stove, and garbage disposal. 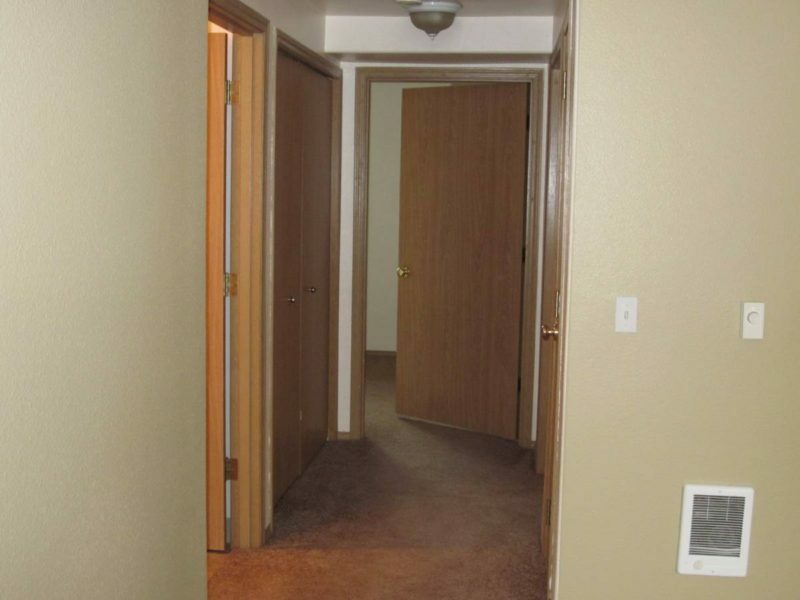 The building is located in a quiet neighborhood with a park just across the way. You will receive one assigned parking space near your building. 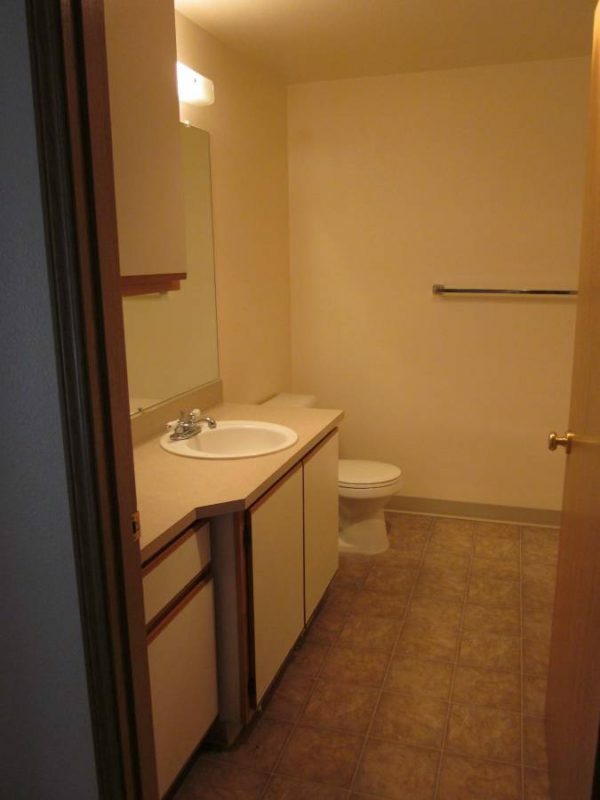 We have an onsite laundry facility. This is a non-smoking property that does not allow pets.